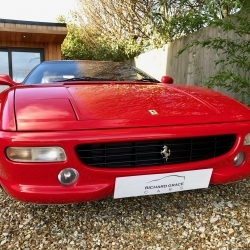 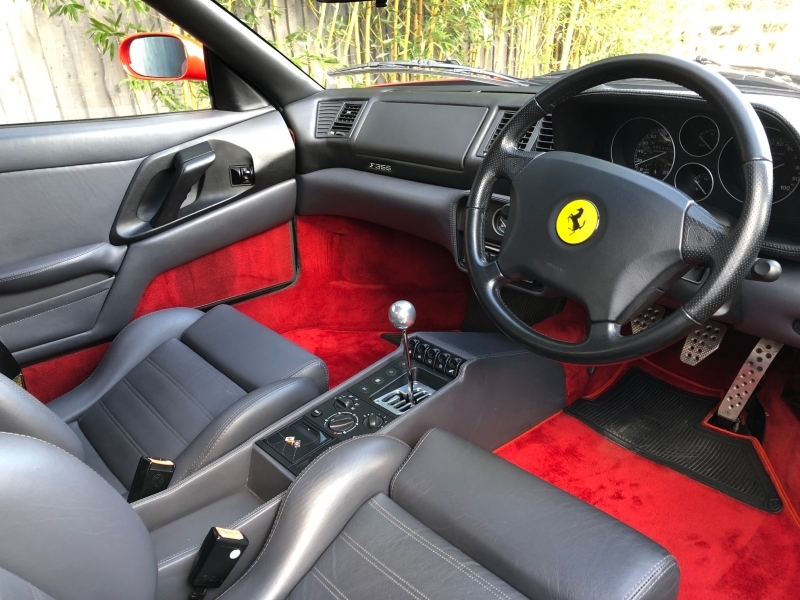 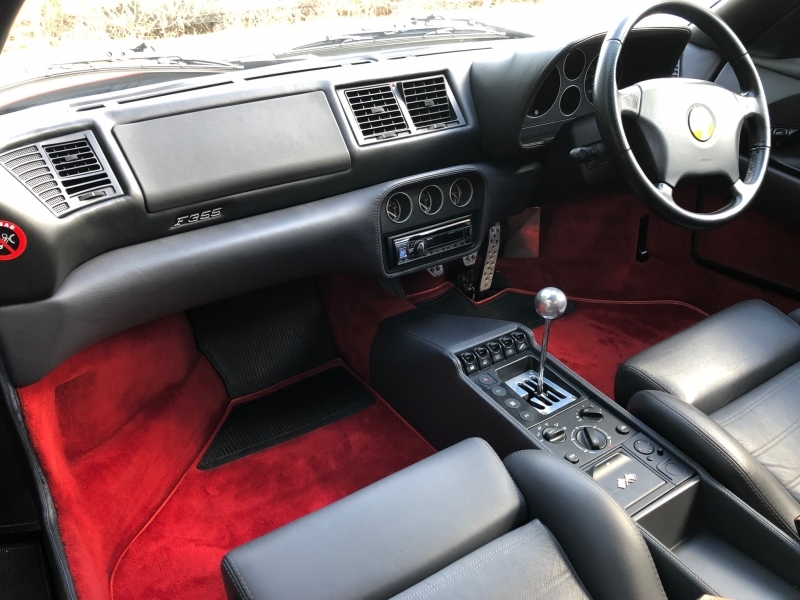 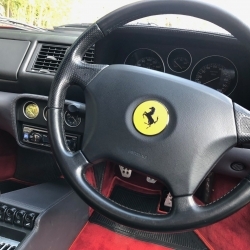 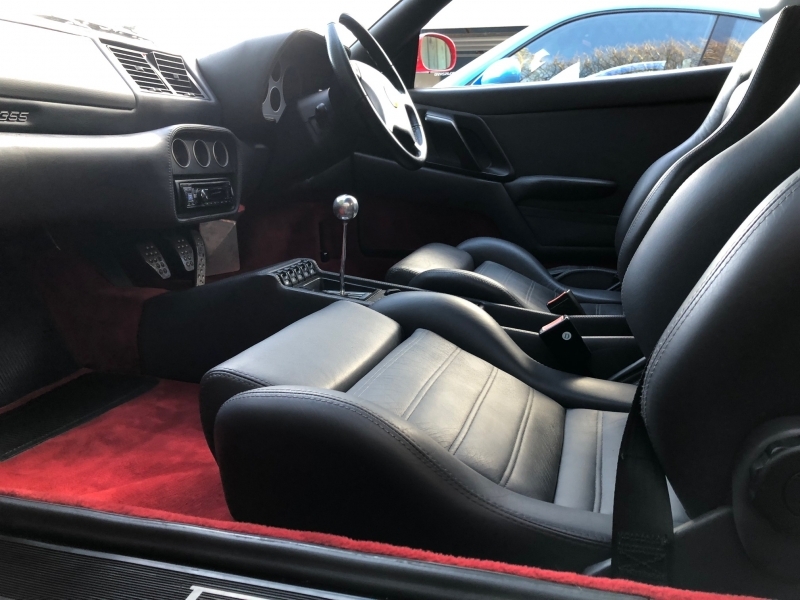 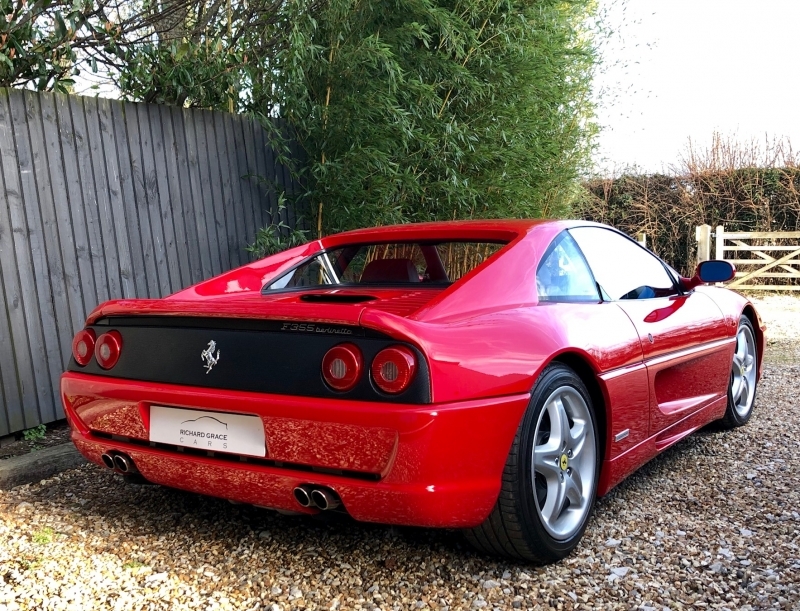 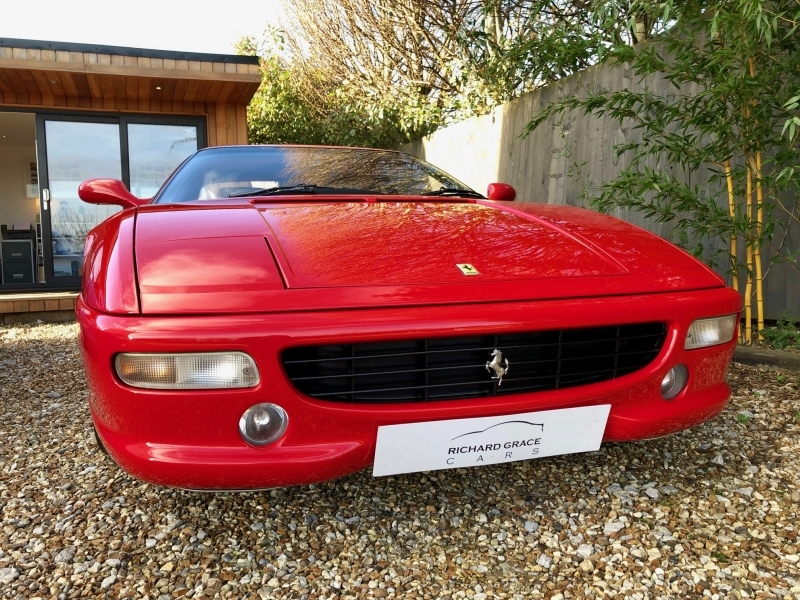 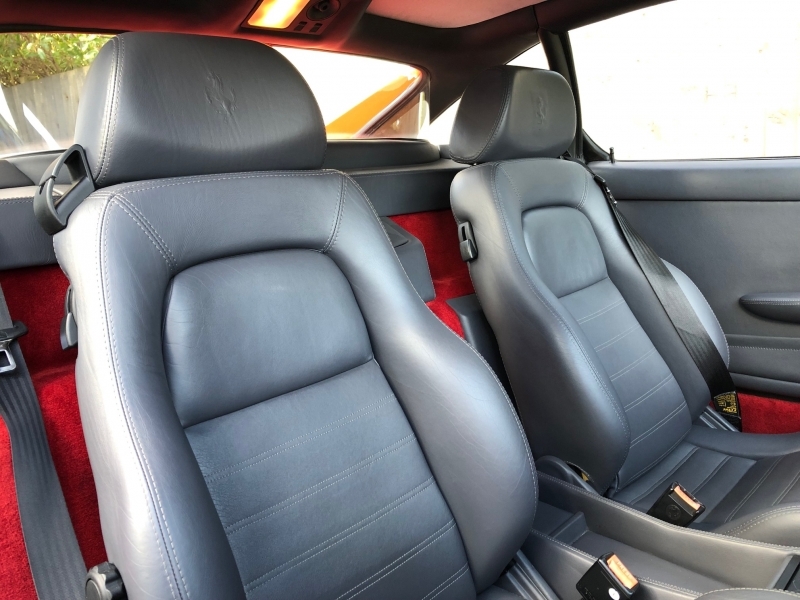 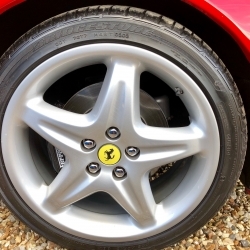 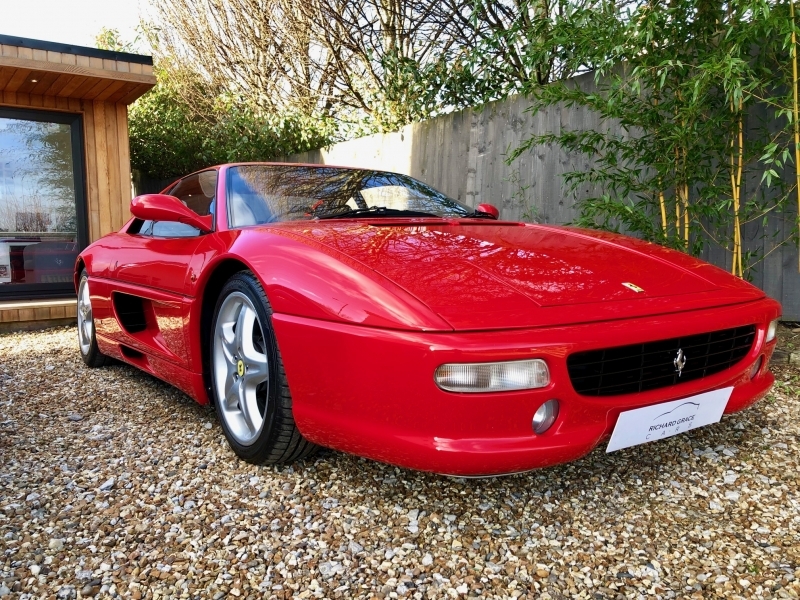 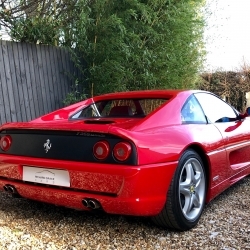 For sale is a rare low mileage example of the much sought after Ferrari F355 Berlinetta Manual. 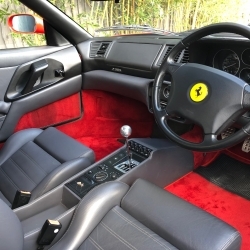 It is presented in Rosso Corsa with Special Order Grigio Alloy Hide with Grigio stitching and Bordeaux Carpets. 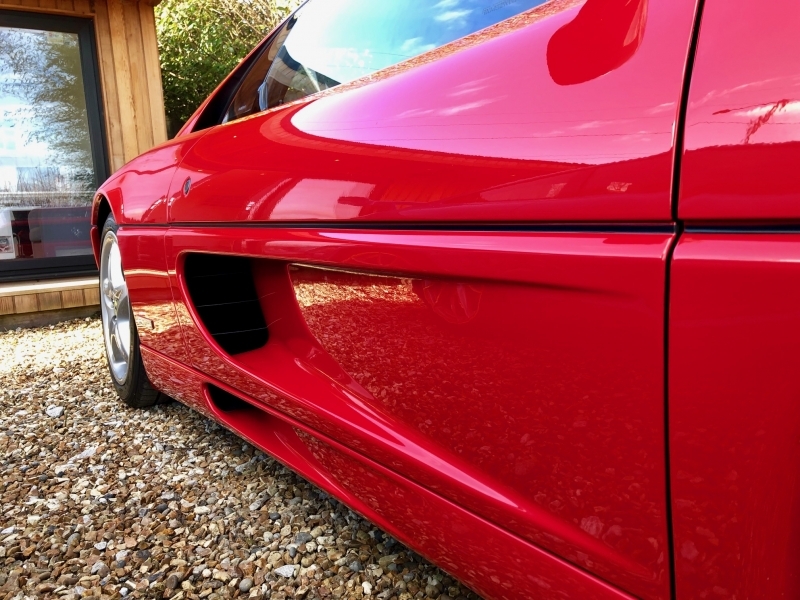 It also has a challenge rear grille fitted and a new spare Rosso one is available too. 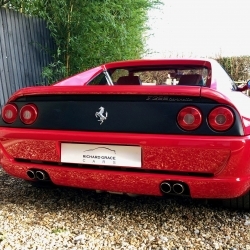 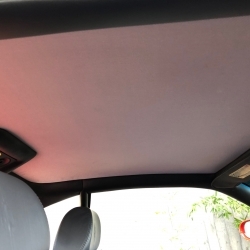 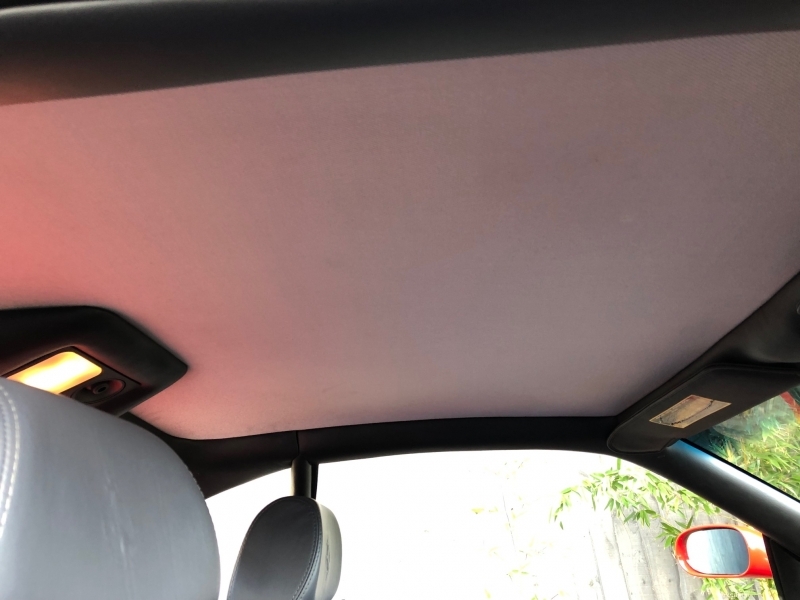 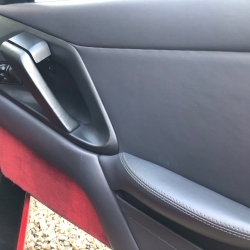 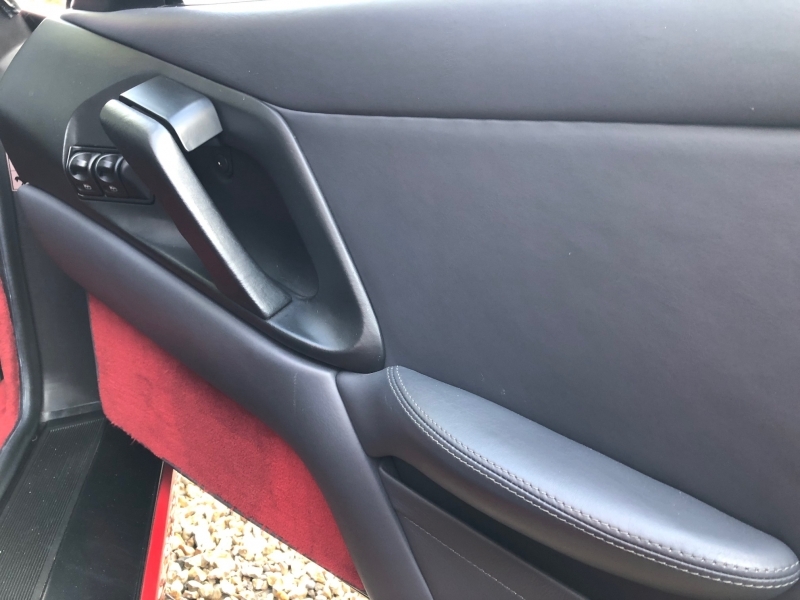 The paintwork is in simply stunning original condition throughout and the interior is unmarked. 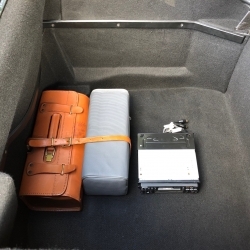 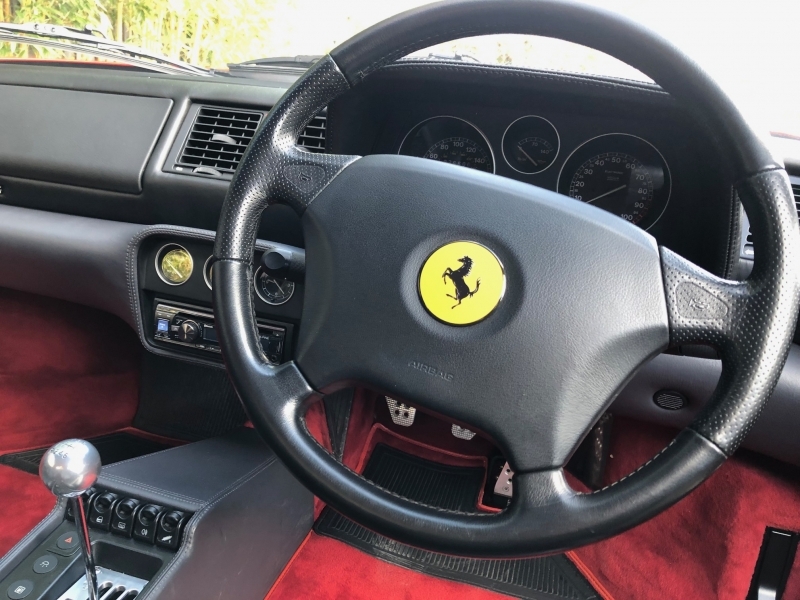 The car is complete with the original Ferrari toolkit, stereo, and has all manuals and a huge and comprehensive history file present. 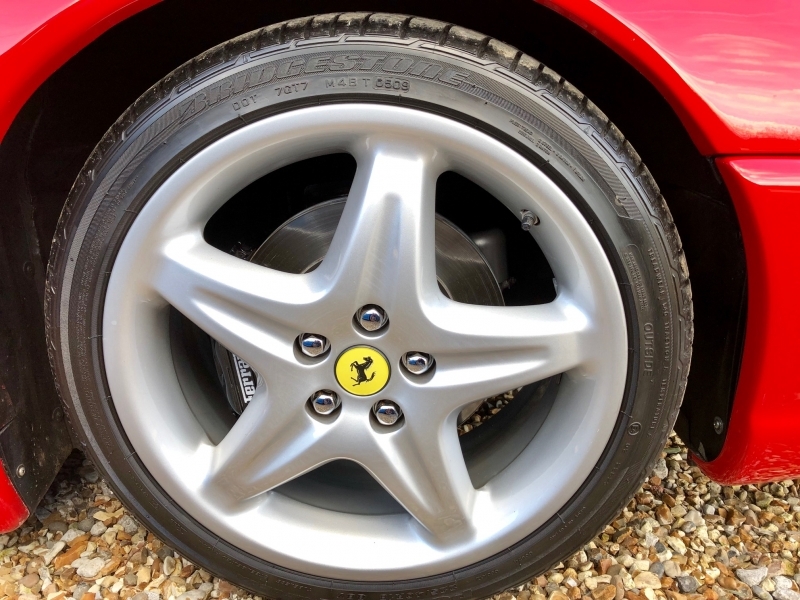 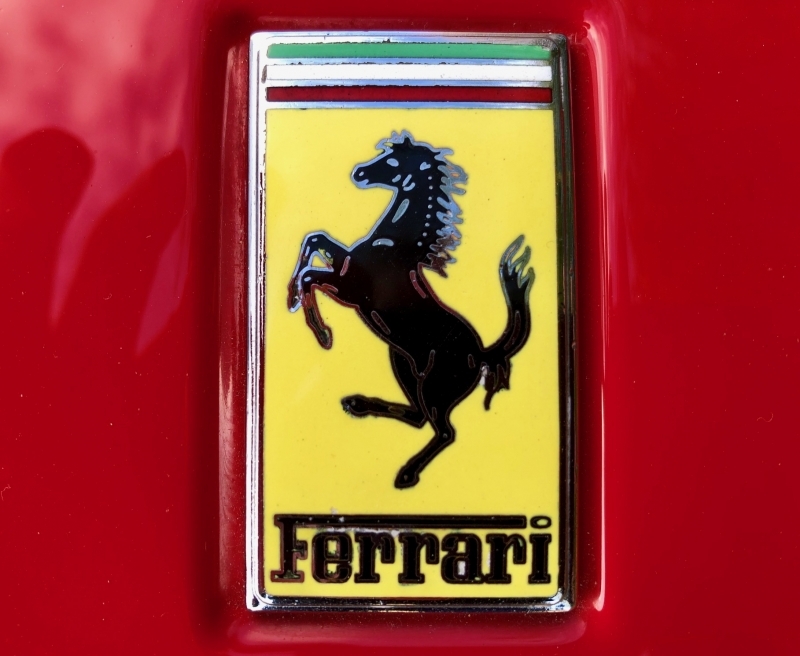 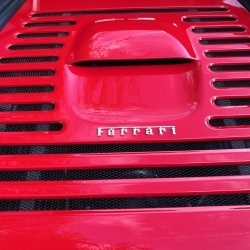 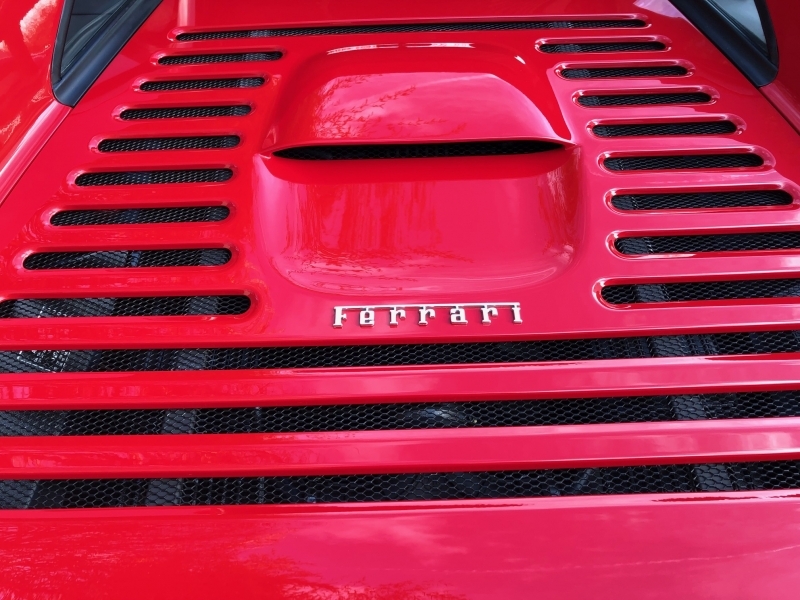 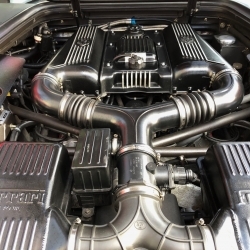 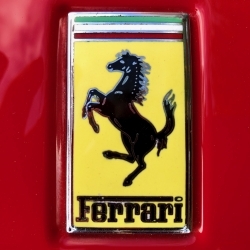 The servicing and maintenance has always been undertaken by Ferrari Main Dealerships and true Ferrari Specialists throughout its life. 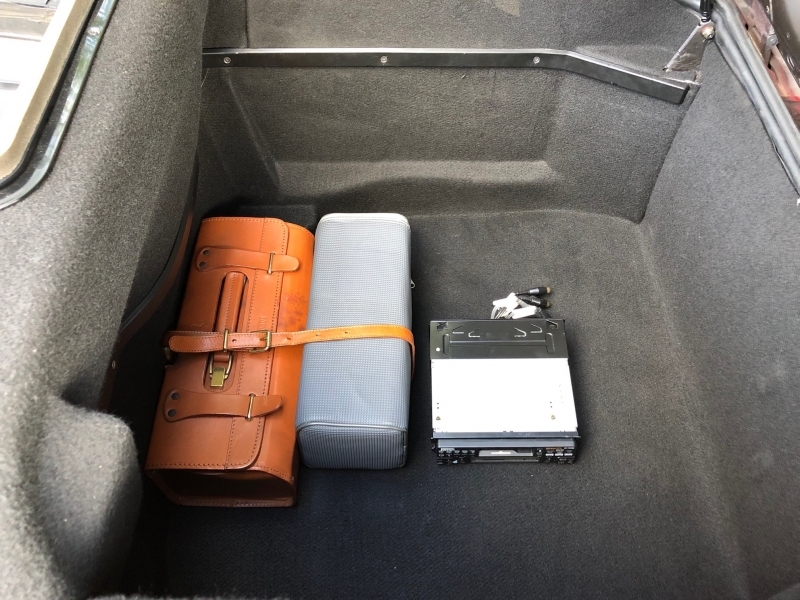 Every bill from new is present in the history file. 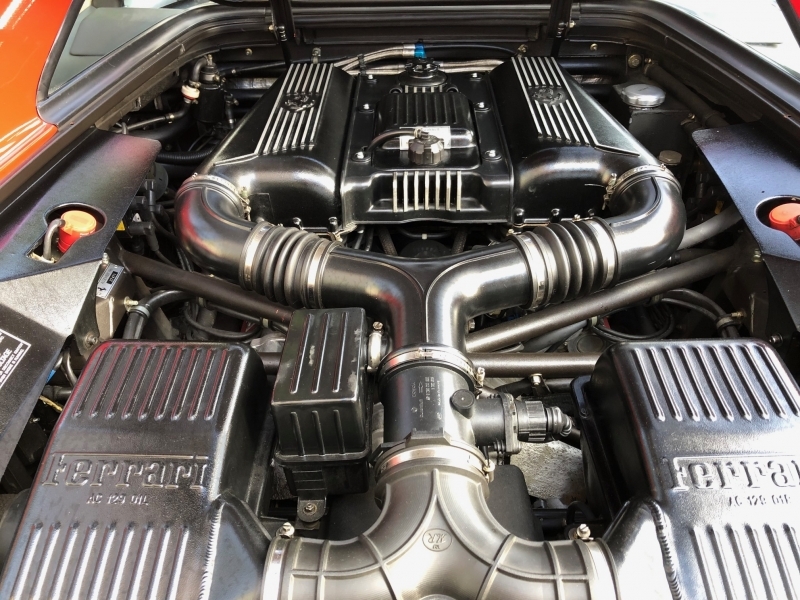 It had the belts changed a year ago and has just had a full service and attention to a few minor items at DK Engineering. 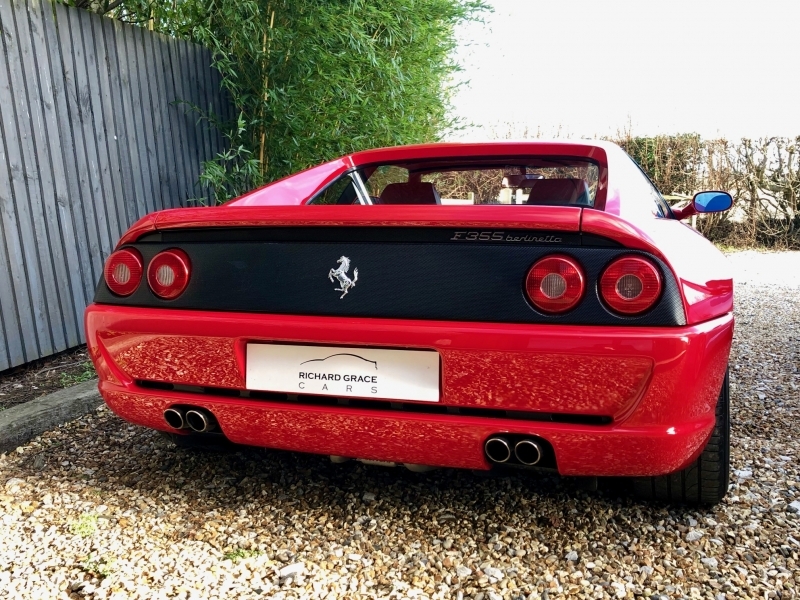 It is incredibly rare to find such a special example with original paintwork, having only had the rear bumper painted in its 22 year history. 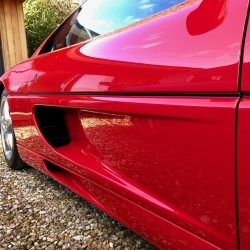 The car drives impeccably and is a truly special example.